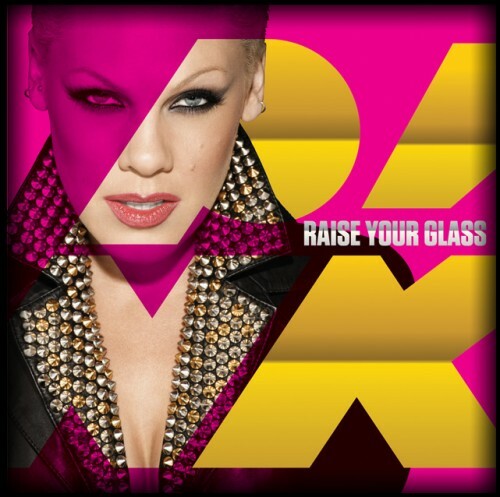 "Raise Your Glass" is her ode to underdogs everywhere (as well as marriage equality). The new single, off her upcoming greatest hits collection, also happens to be a catchy party-starter. Favorite part? It comes in at 2:05.